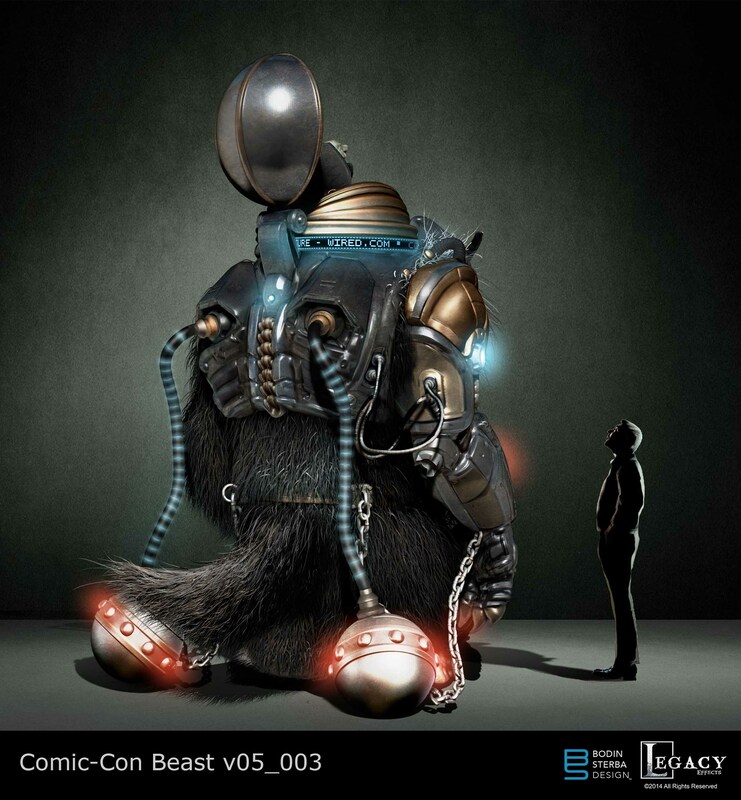 I am super pumped to have been able to help design Bodock, the Giant Creature for Comic-Con 2014. 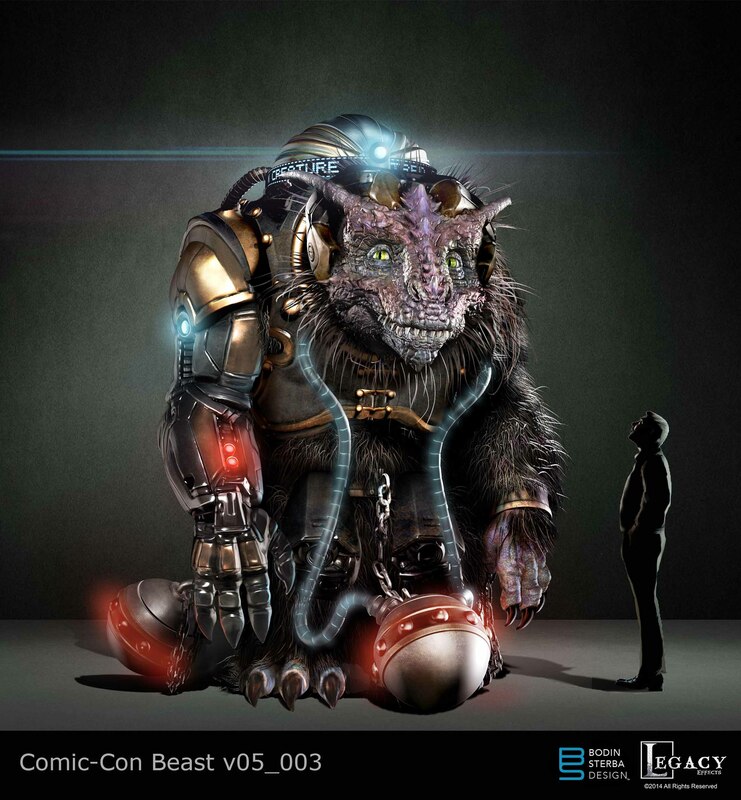 The project was sponsored by Stan Winston School, Legacy Effects, Stratasys and Wired. 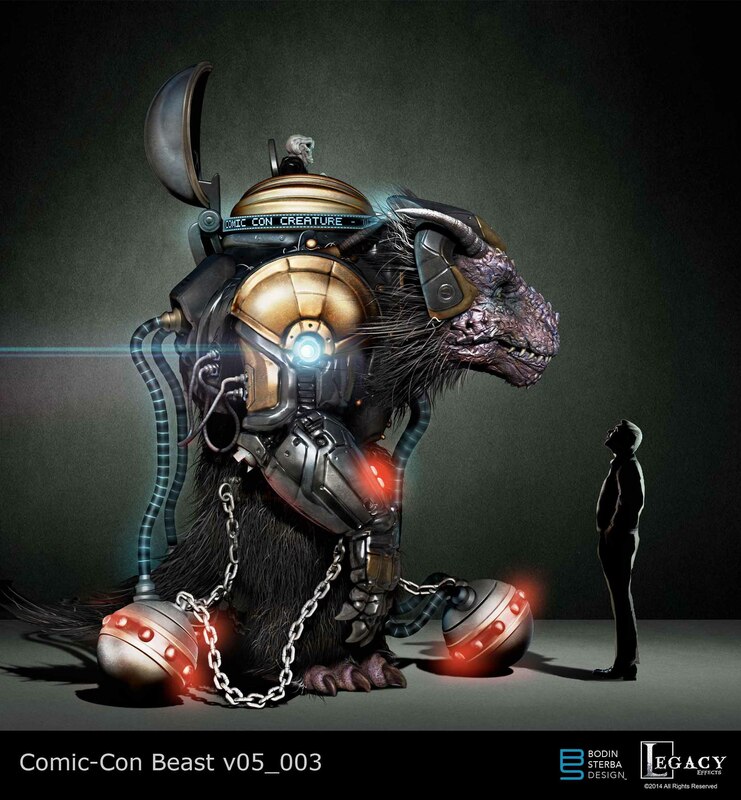 Alan Scott, co-founder, partner and project supervisor at Legacy Effects, came up with the concept and tasked me out to create the visuals to sell the beast. The crew at Legacy did an amazing job bringing this giant creature into the real world. It is the largest puppeteered creature that Legacy has ever built! 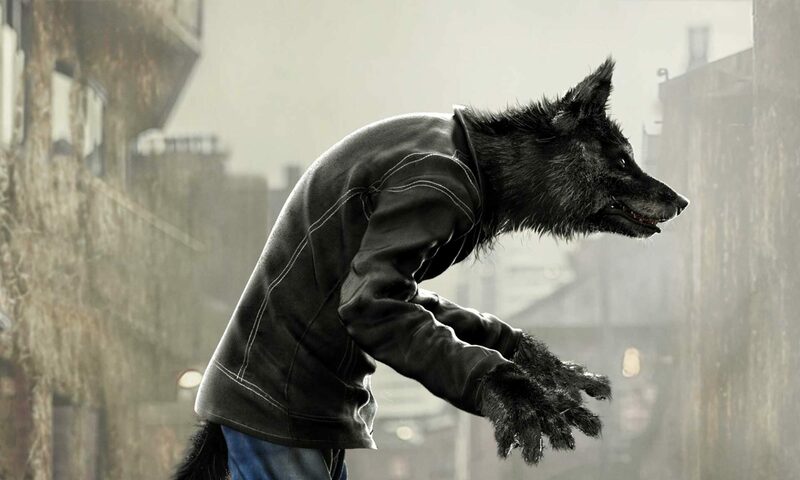 The 13-foot, 6-inch tall creature is 9-feet, 9-inches wide, 13-feet, six-inches deep and weighs a hefty 2,000 pounds. His armor was manufactured using the 3D printing solutions from Stratasys. You can see the making of the Giant Creature at Legacy Effects on the WIRED channel. 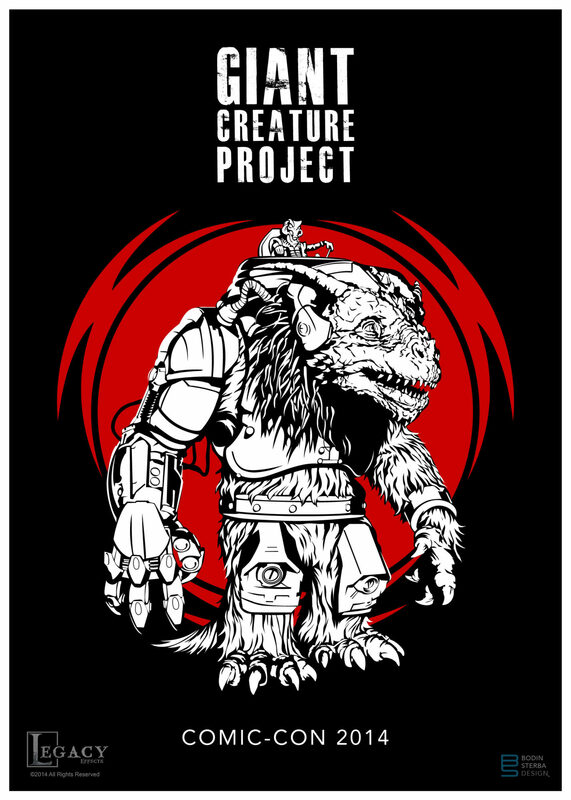 Here is a gallery of some of the earlier versions of the creature and his pilot. 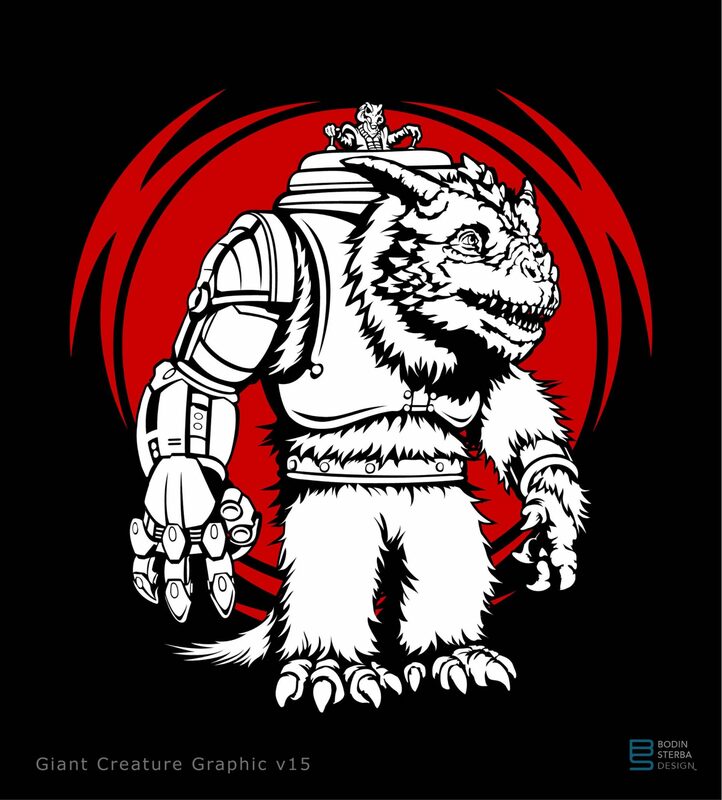 Here are some of the graphics I created for the Giant Creature campaign. Finally, here is a gallery of Bodock and Ja’naar roaming the streets of Comic-Con!